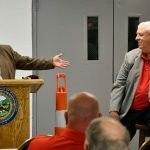 BARBOURSVILLE — Tanyard Station development officials say they are in talks with national tenants to build on the second phase of the new retail site in Barboursville. 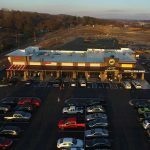 Roswall also addressed recent changes to the Tanyard Station site plan, which includes showing a large “wholesale” tenant on the backside of the property. Also, there appears to be a fueling station across U.S. 60. 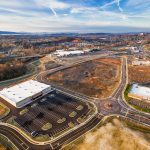 On Dec. 21, the first four businesses that opened were Aldi, Sheetz, Aspen Dental and Verizon Wireless. 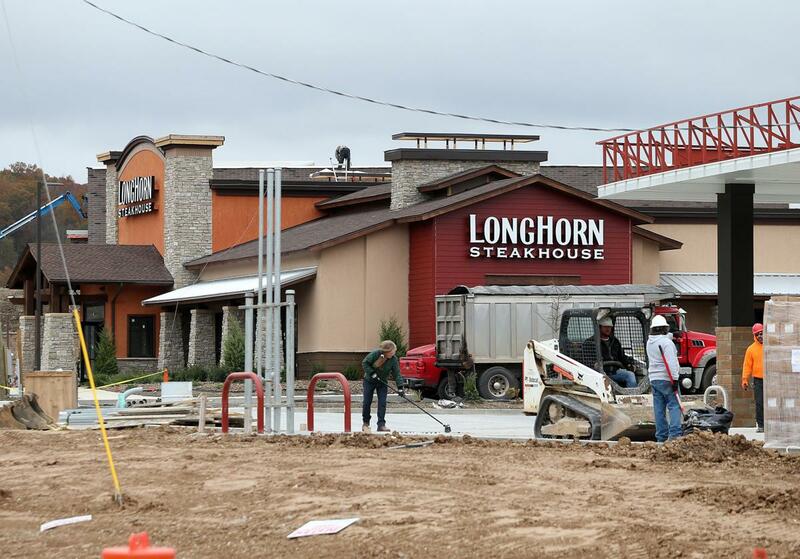 “Longhorn Steakhouse is scheduled to open Tuesday, Jan. 22,” Roswall said. 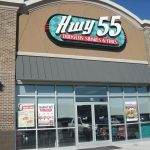 Roswall said other businesses scheduled to open soon at the development are Hwy 55 Burgers Shakes and Fries, Sport Clips and Zen Nails & Spa, but those businesses have yet to release opening dates. Menards will begin construction in the spring, Roswall added. Tanyard Station is being built on the site of the historic CSX railroad yard along the Mud River and Tanyard Branch Creek in Barboursville. The projected cost has been estimated at $100 million, with $9 million of that total for road and traffic upgrades.